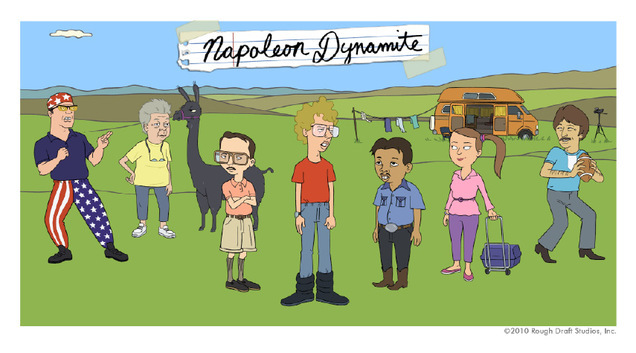 The Fox network has just ordered six episodes of an animated prequel series to 2004’s hit odd-comedy Napoleon Dynamite. Creator Jared Hess and his wife Jerusha will write the series and six major players from the film (Napoleon, Pedro, Kip, Deb, Grandma and Rex) have all committed to lending their voices to the cast. A release date is not yet set, but since the announcement was just made, don’t expect it too soon.